Another look at Nvidia's planned TU116 GPU. 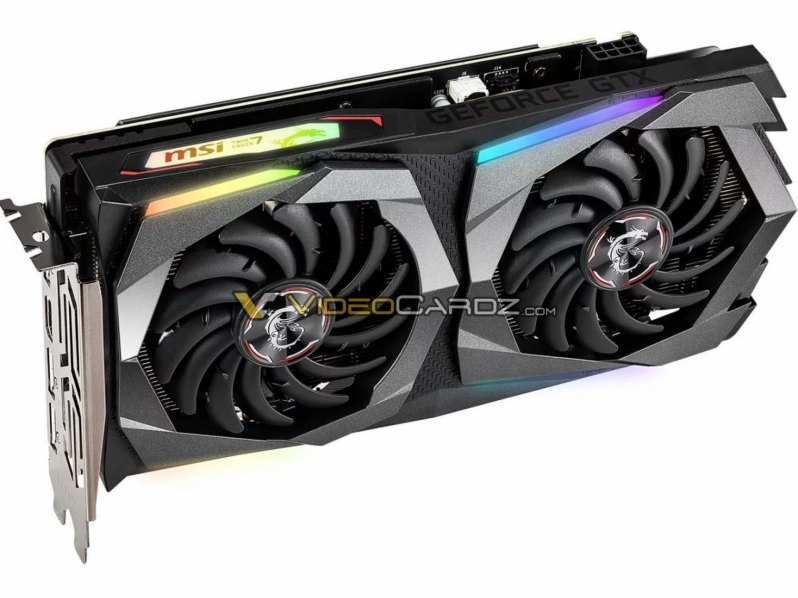 Read more about MSI's upcoming Geforce GTX 1660 Ti Gaming X and Armor series graphics cards. I like the gaming X. Not so enamoured with the Armor.